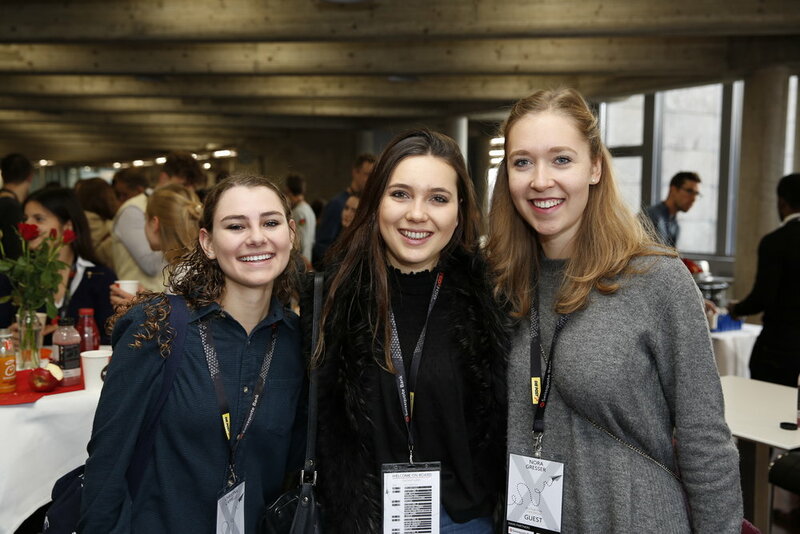 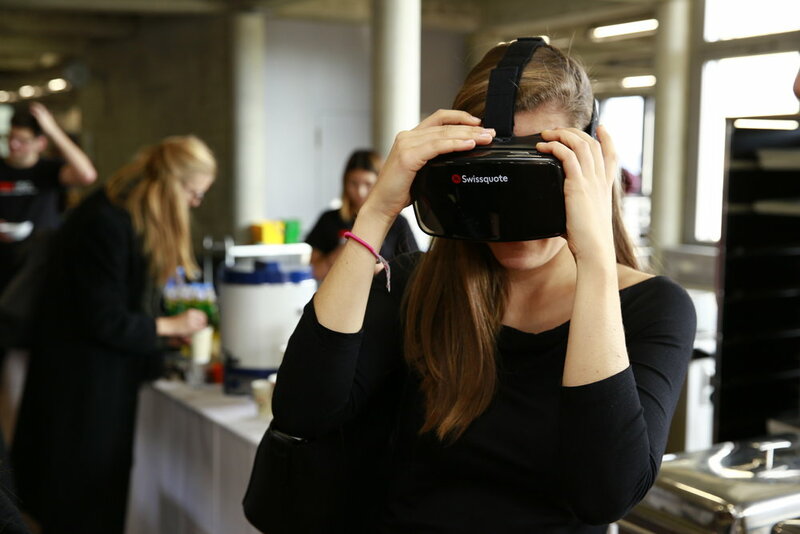 TEDxHSG is a day of wonder, inspiration and awe, fully organized by dedicated students of the University of St. Gallen in Switzerland. 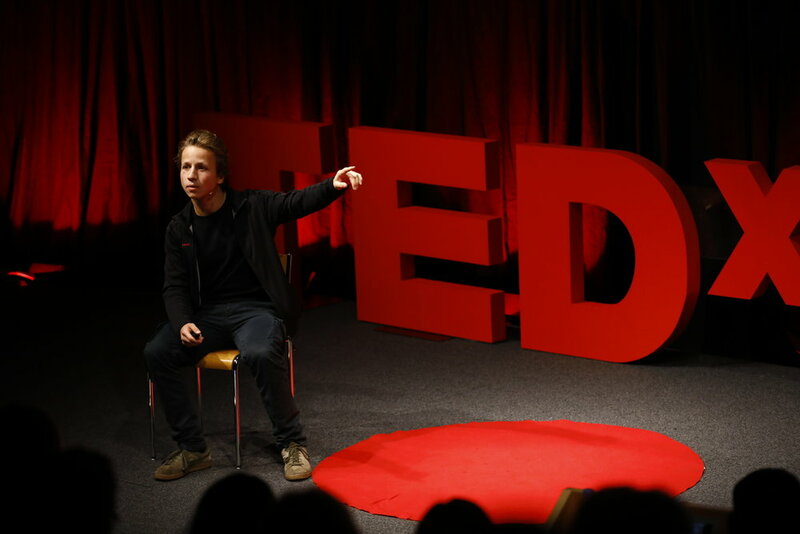 Click here to get to know the previous organising team's. 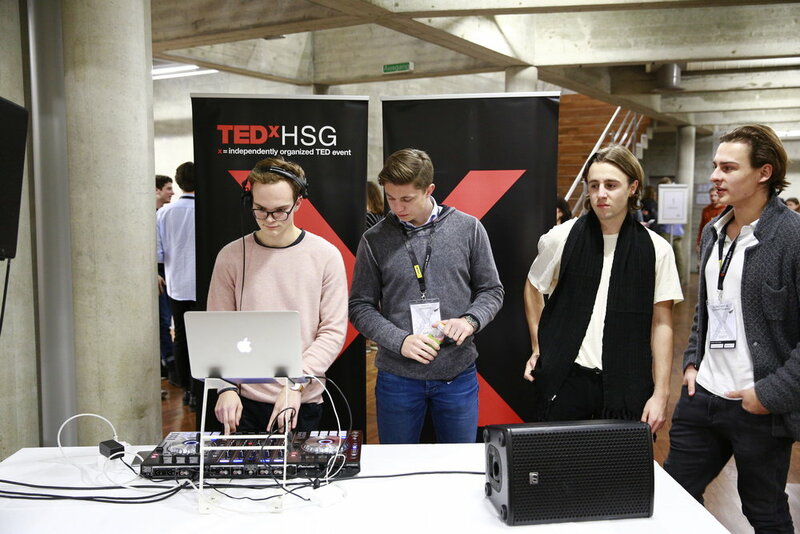 TEDxHSG is a day of wonder, inspiration and awe, fully organized by dedicated students of the University of St. Gallen in Switzerland. 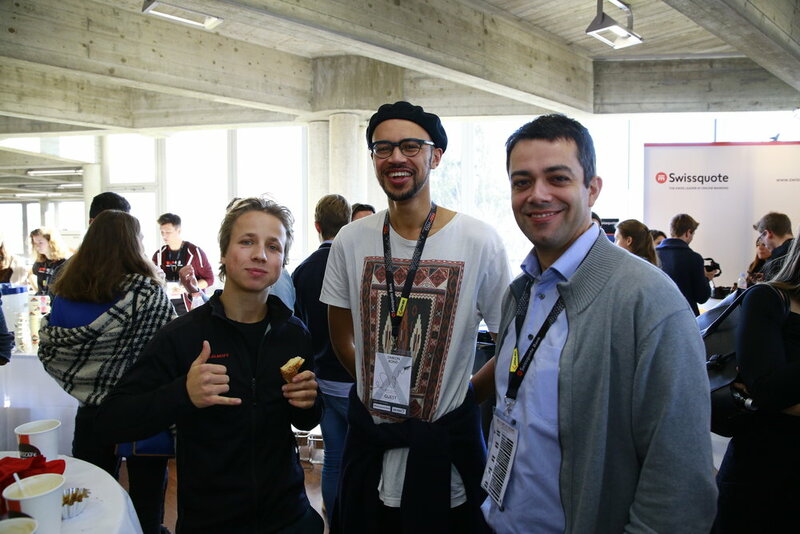 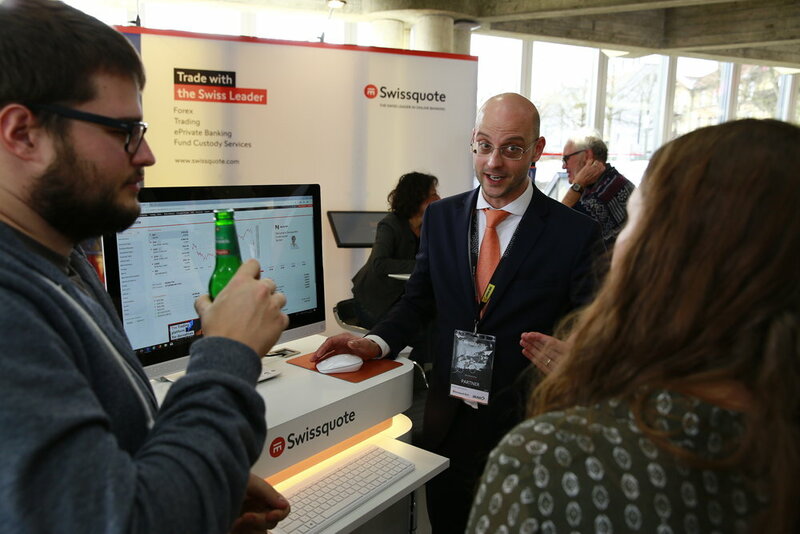 You will hear empowering talks on innovative topics, meet interesting people and be able to engage deeper in exchange during our workshop sessions. 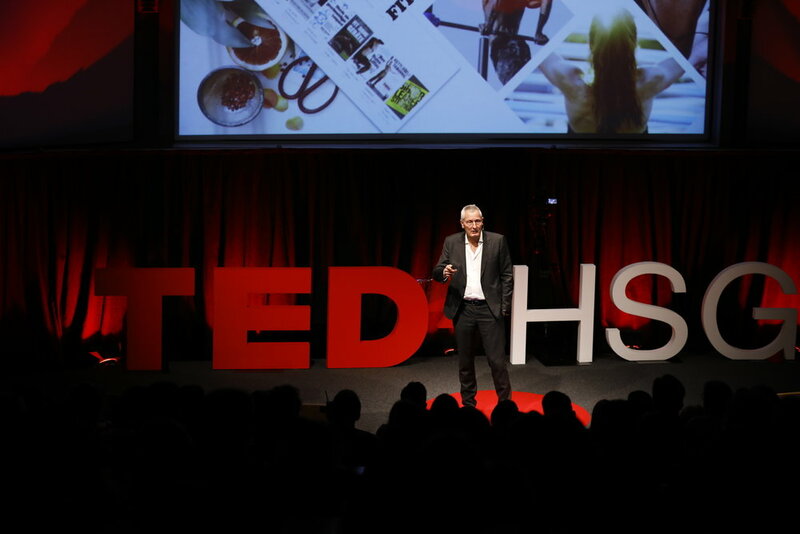 In between, you will be able to enjoy streamed TEDTalks which we personally selected, taste delicious food and, of course, the unique TEDxHSG atmosphere. 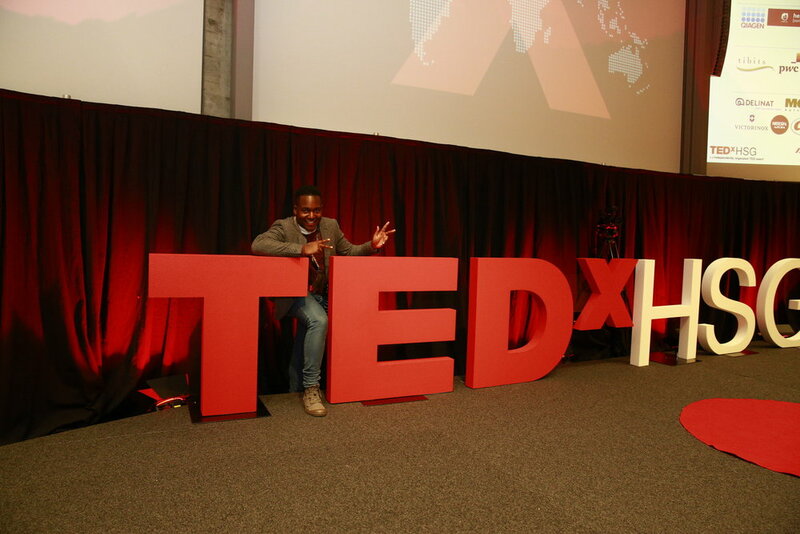 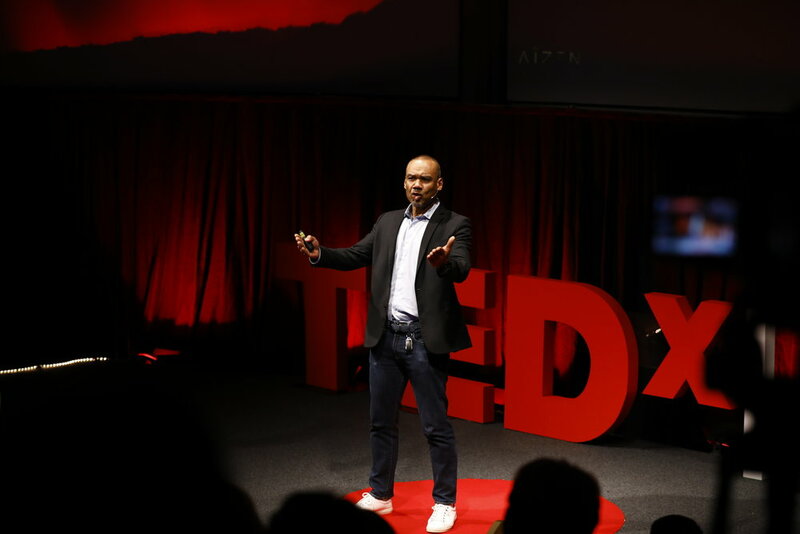 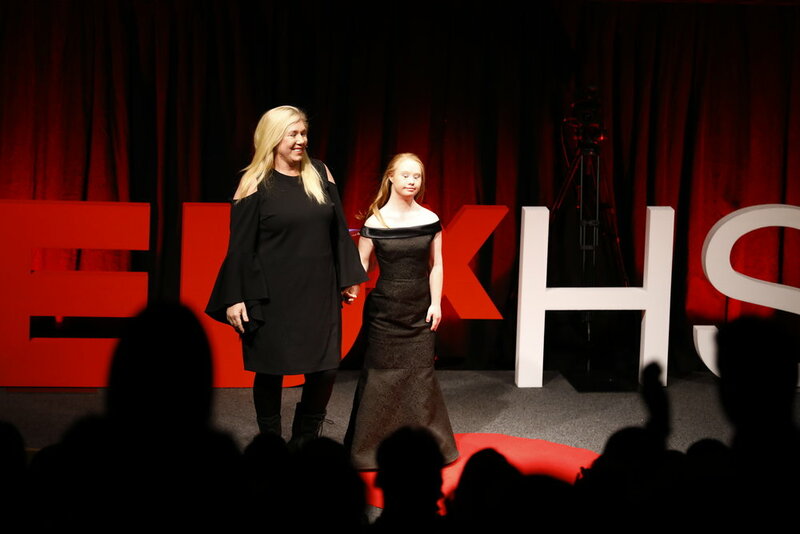 Our vision is to spread ideas within the HSG community by creating a local TEDx platform for sharing thoughts and ideas, provoking conversations that matter, communicating openly and fostering innovative thinking where everyone is included. 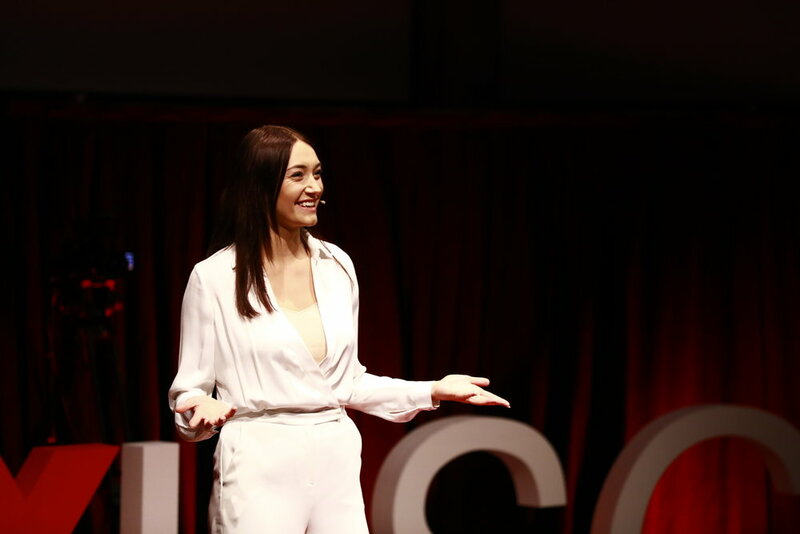 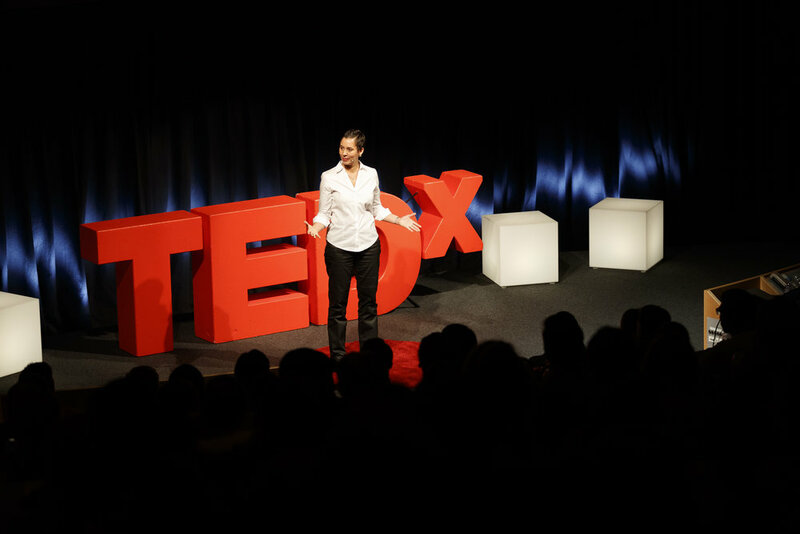 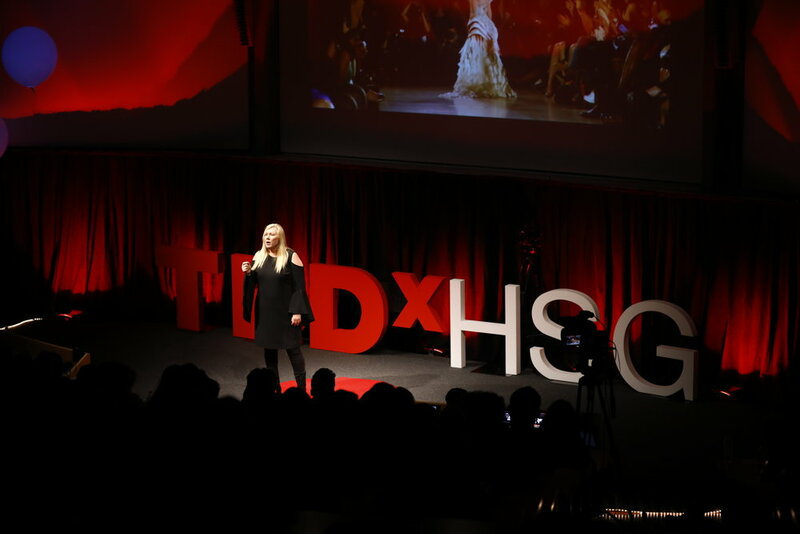 By seeing beyond the business lens, TEDxHSG encourages interdisciplinary thinking in order to broaden the horizon of HSG students, challenge their world view and inspire them to think differently. 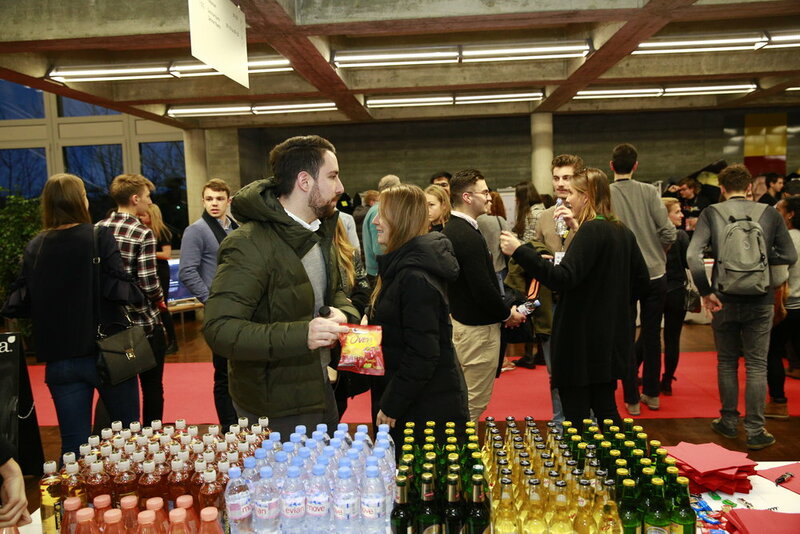 Here are some impressions of our previous events. 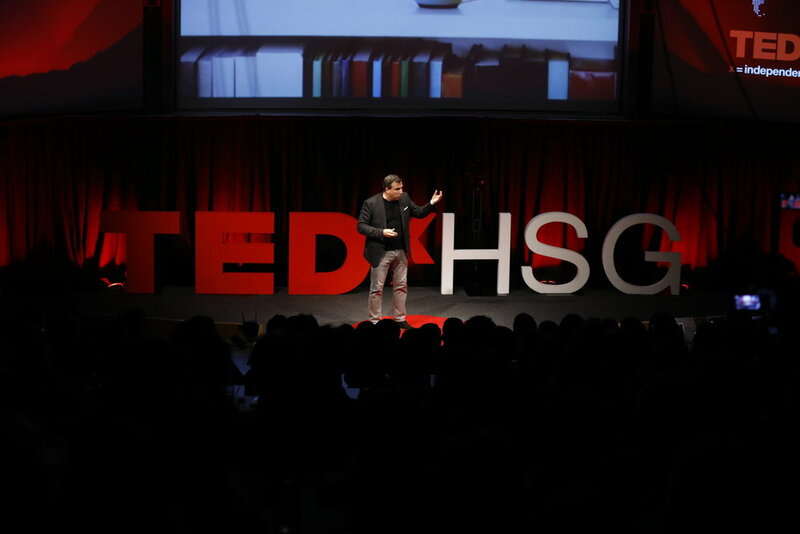 Big thanks to our partners; TEDxHSG would not be possible without their generous support! 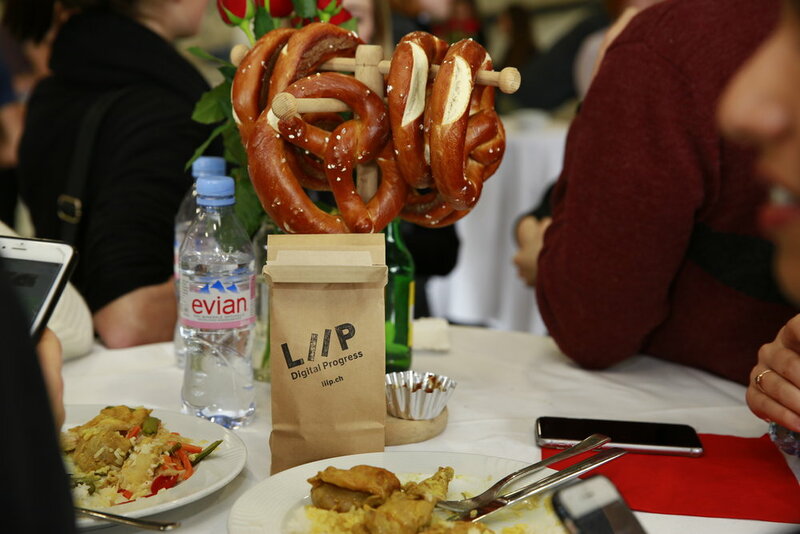 They share our passion for inspiring ideas – we want to thank them for making everything possible.